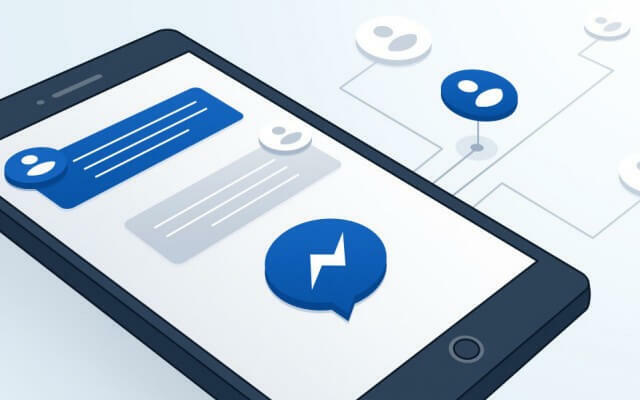 Chatbot app expansion within the last couple months is continuing to change the direction of the tech world development towards the most popular messaging platforms, like Facebook Messenger, Telegram, WeChat, Line, Skype, Twitter Direct Messages, Slack, Google Assistant and others. 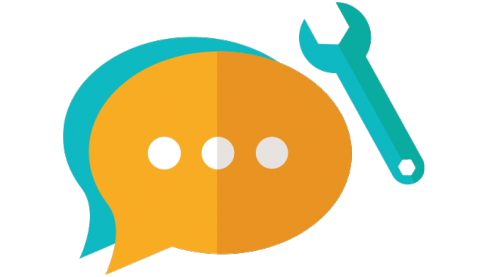 However, a chatbot experience might not be that exciting if the chatbot you are talking to is too basic and has nothing to do with advanced AI or natural language processing tools. In this article, I would like to focus mainly on best AI chatbot tools that are currently available on the web and how you can use them when developing a smart chatbot. 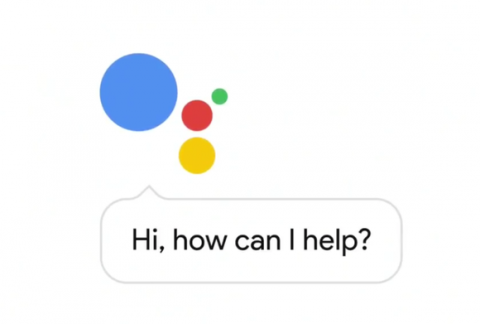 As we all know, Google Assistant is one of the smartest chatbot apps available to millions of Android and iOS users. And it’s no wonder, as being a tech giant, Google can make use of its cutting-edge AI engine that empowers Google search abilities and is the language understanding system behind the Google Assistant. Syntax analysis offered by Google provides the possibility of identifying the structure and meaning of the text with the help of machine learning models in REST API, identifying parts of speech, extracting necessary information from the sentences and creating dependency threads for each sentence. It can be used to extract information about people, different places and events in the text documents, articles or blogs. Syntax analysis also enables the understanding of sentiment about a certain product, feature and parse intent from the chatbot app users. Entity recognition makes it possible to identify entities by their types, such as person, organization, location, events, media, etc., and receive insights on product reception and user-chatbot overall experience. Multi-language helps you to analyze texts in multiple languages such as English, Spanish and Japanese using Translate API. Your app API can also be combined with Google Cloud Speech API to extract insights from audio conversations and Vision API OCR to understand scanned documents. Cloud Natural Language API provides access via REST API. Any text file can be uploaded in the request or integrated with Google Cloud Storage. Google Cloud Platform is free for projects that require up to 5K units processing monthly. Another smart solution to empower your bots with intelligence is offered by Microsoft Bot Framework. It provides the possibility to build cross-platform chatbots using the SDKs for Node.js, .NET or REST. All bots can be channeled to such platforms as Slack, Telegram, GroupMe, Skype, Messenger, Kik, and Twilio. 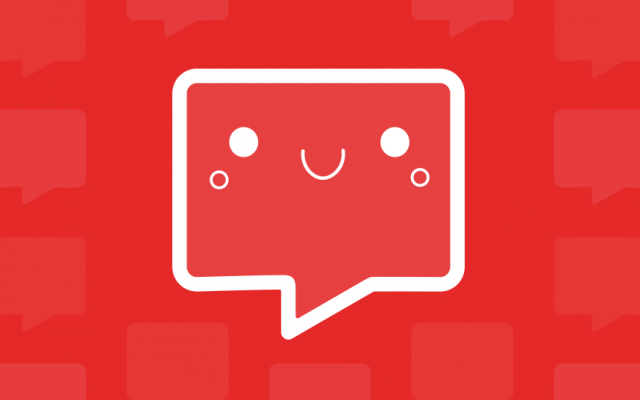 The platform also offers the ability to visit the Bot Directory to try out available bots, and add them to your favorite conversation experiences. One of the most exciting features of the platform is Cognitive Services, which can be used to make the bot smarter and interpret user inputs in a more meaningful way. Cognitive services will make the bot more intelligent, which makes a great difference. The bot will be able to understand almost everything from the natural language and respond with phrases that make sense. To provide useful answers the bot will extract knowledge from different sources and at the same time learn as it acquires more experiences which will be used to improve its capabilities. Microsoft Cognitive Services are based on a huge collection of powerful AI algorithms that can be added into the bot with just a few lines of code. 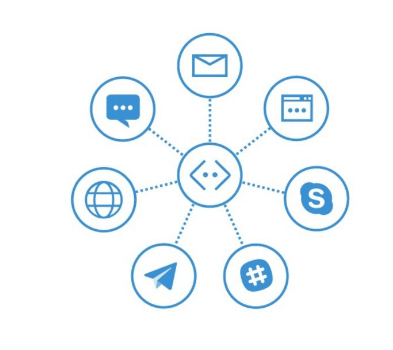 The APIs can be integrated into a bunch of languages on the platform you need or choose. Microsoft provides comprehensive documentation and API references on the Cognitive Services documentation site. You will also find code samples there to start developing bots with cognitive skills with flying colors. LUIS (Language Understanding Intelligent Service) is part of the Microsoft Cognitive Services package. It is in beta now and is free to use. It supports such browsers as Internet Explorer 10/11 and Chrome. activate language understanding models from a chatbot on any device. The Microsoft Cognitive Services package is available for a free trial plan. You just need to have a Microsoft Account set up and have access to your subscriptions page to view the products you are using, your quota left, and the ability to add additional products to your subscription. As we can see, the world of smart bots is rapidly advancing and we will see huge strides within the nearest decades. As AI and NLP are developing and progressing day by day, this is no longer a fantasy, but an evolving future. If you weren’t thinking about chatbots for your organization before, you should be now. 110000 bots on Messenger can’t be wrong. Let’s build one for your business!